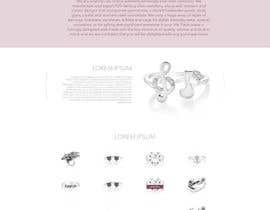 I want to redesign my website home page. 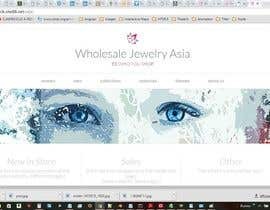 My current web is www.wholesalejewelryasia.com. Everything is basic and dull. I believe you guy can use your creativity to make it more attractive, joyful, easy and touching. 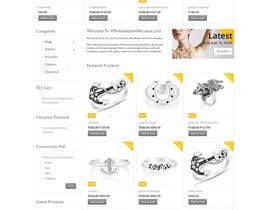 We sell the fashion jewelry worldwide, mainly to USA and this is a new site of us. The product is mostly sterling silver, gemstone, shell and pearl, crystal. Target customer is woman age 20-40. I already have a new logo as attachment (freshly finished also from freelancer contest here). Please use it for your design. I use magento program. so if you can refer to the magento theme, that will be a plus. No need to copy but you can understand the feeling - very attractive and friendly to shop. 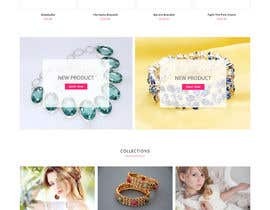 My products have more than 2000 SKUs, and have many themes, styles, type. 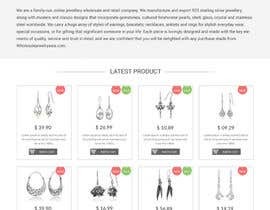 how you can represent to customer to understand and ease them to search the product from the first page. 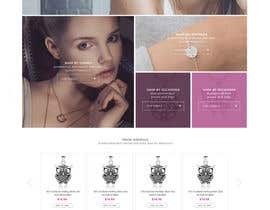 What I believe is people will buy the jewelry according to their personality so if you can bring people to match the personality of the product, that is the best. The color will be happy and fresh color or silver color. I think now to match logo it should be silver gray, fuchsia, but you also can adapt to other shade or other different matching colors. I am open for that. 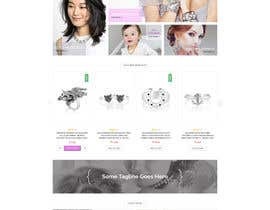 The winner who also has an ability to continue with the integration to the magento main site, I will continue to hire you to do the rest of the work til web finish (another project). if you are only designer, it's also fine too. You will have potential to work long term with us for a graphic or banner creation. and I have many sites. This is only a new sites. Just in case you have problem open the site, you can see attachments for reference. Thank you and do your magic! Thanks so much all for your design. you are really more creative than I thought. Now I start to know more about each contestants and how each one work. I will definitely keep some of you on my list for the coming future projects soon. Hi, please don't choose a winner before the time elapses. I'm rounding up my design and will be sure to wow you with it. Your website works just fine there is nothing wrong with it. 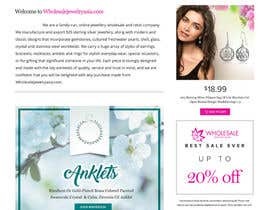 It's just that there a lot of dimwits who do not understand the difference between http and https.... just retype your link as http://www.wholesalejewelryasia.com it'll work for everyone. Her website works fine now because its already fixed but hours ago it cant be accessed. The homepage should contain more pictures for people to click to see in "Category", "Theme". 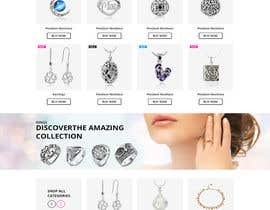 For example, you can have picture of mother wear the jewelry and have the banner say Jewelry for mom, or you can have children wear the jewelry and say, children jewelry. If you look on my site, you will see I have a lot of theme to play with on the home page, ex. 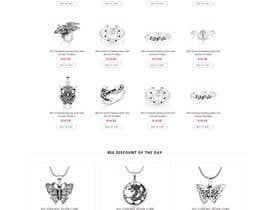 spiritual, yoga, mom, children, celtic, filigree. all of these could be a banner for people to click. not just show only the product and menu. I need more creativity of how you touch the people from the first page. I can't enter in your website.. It says It is unsafe to enter..
as the website can't be open for some people, so I added more pictures for my products as attachment in the brief. The website is listed as unsafe.